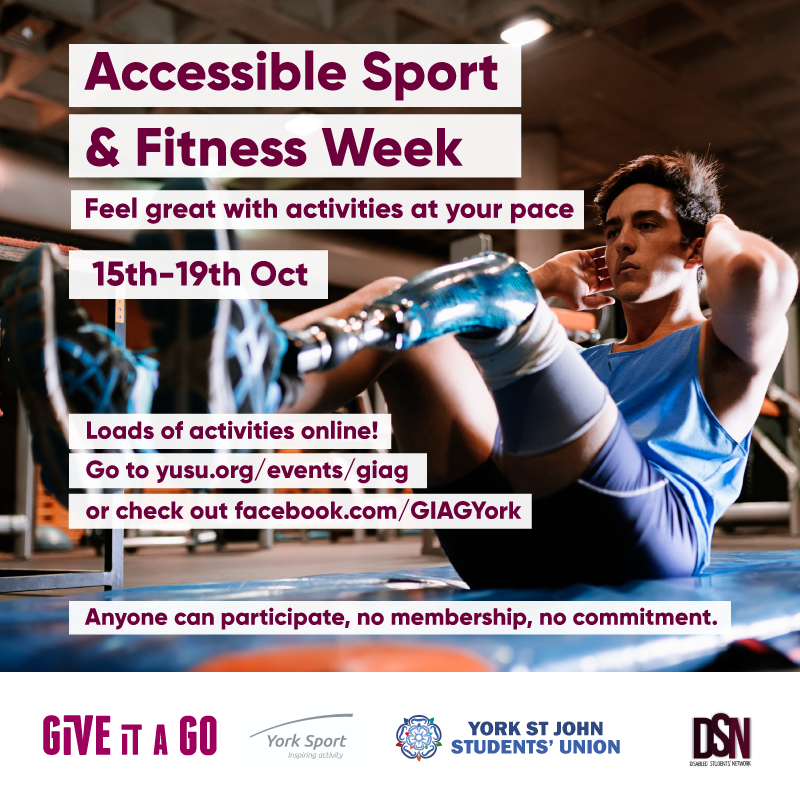 This session is part of Accessible Sport and Fitness Week! We're giving you two chances to give swimming a go and we?ve put it across four hours so you can choose a time that suits you. Swimming is great for you as the water supports your weight, joints, muscles and spine. Accessibility: Accessible changing rooms, step access to pool, a hoist that can be used to access the pool and a shallower training pool as well as the main pool. Lifeguards are always on duty.